„Hello, my name is Birgit and I am a rabbit farmer in north Iceland. I am breeding rabbits for meat. 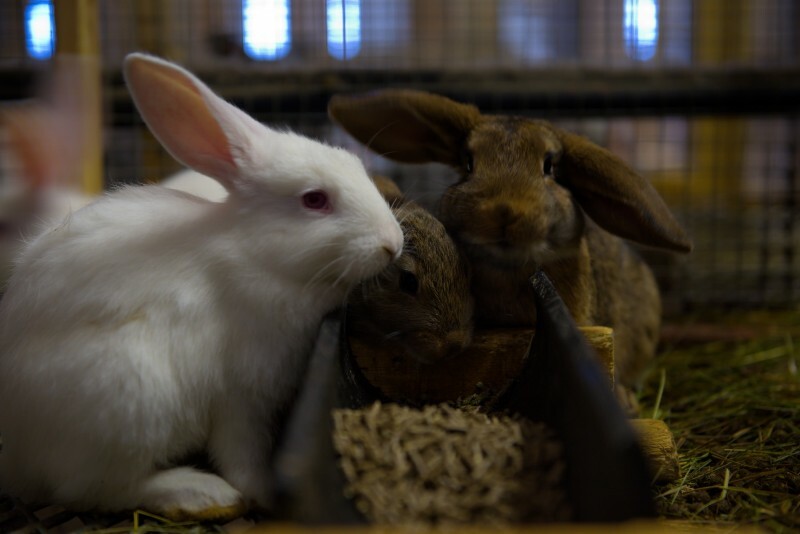 Emphasis is put on animal welfare, which means that the rabbits have enough space for moving around and appropriate food, for example hay and barley. I grew up with rabbits being part of our family. After moving to Iceland I realized that the climate in Iceland suits rabbits very well. I started up with just a few animals some years ago and I love my rabbits. My goal is to produce high quality meat and provide the very best environment for my animals. During the last years I have worked hard to establish my rabbit farm. 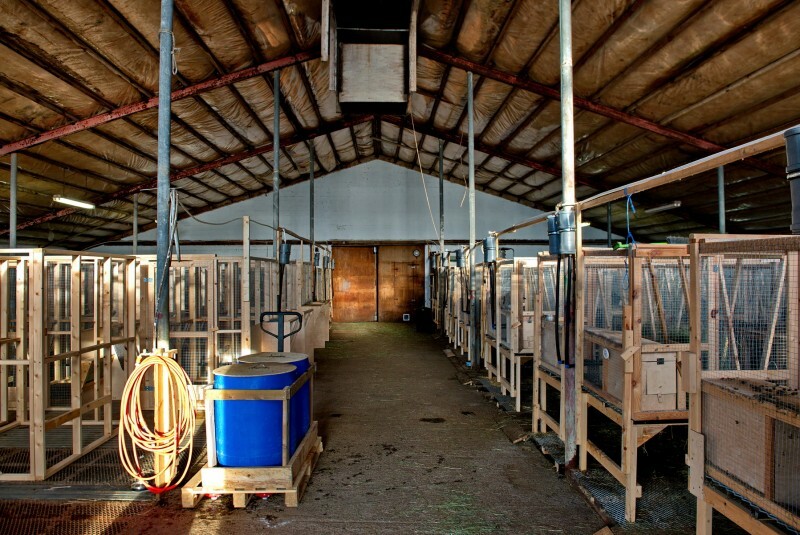 Today I have about 400 animals and this is the biggest rabbit breeding group in Iceland. Unfortunately it is not easy to establish a new farm from crash and that is the reason why I am asking for your support now. The next six month are financially difficult and I'd rather ask for your support then slaughter all my animals. From Mai/June 2016 the farm will hopefully produce enough meat and skins to pay off. My farm has been established nicely at Syðri Kárastaðir, close to Hvammstangi in the western part of Iceland. The entire stable is my own design and all of the cages are big enough for the females to feel well and undisturbed while raising their young. Quality, animal welfare and maintaining that each animal is well taken care of with proper space and attention are my areas of emphasis, rather than establishing an over-sized, industrial production. It is most important for me that all animals feel well. It is a fact that rabbits require a gentler environment than a factory farm ever could offer. Keeping the place clean, providing enough space and offering high quality food are the most important principles. consumption of rabbit has a long tradition in Europe and beyond. For example, it is known that the Romans considered rabbit meat a delicacy. This is a product for people who want a healthy and environmentally friendly food source. The meat from one rabbit is enough to feed 4 -5 persons. 10 REASONS WHY YOU SHOULD EAT RABBIT MEAT! Back in the 1940s and 1950s rabbit meat was as common in Europe for dinner as chicken is today. It is the meat they got many people and their children through the lean times of the Depression. So why even eat rabbit meat now? Below you will find a few reasons why you should consider adding rabbit meat to your diet. 10 REASONS WHY YOU SHOULD EAT RABBIT MEAT! During the 1940s and 1950s in Europe rabbit meat was just as common in meals such as dinner as chicken is today. Rabbit meat was a source that helped many people and their children through the lean times of the Depression. So why eat rabbit meat now? 2. The percentage of easily digestible protein present in rabbit is high. 8. The ratio of meat to bone is high, meaning there is more edible meat on the carcass than a chicken. 10. 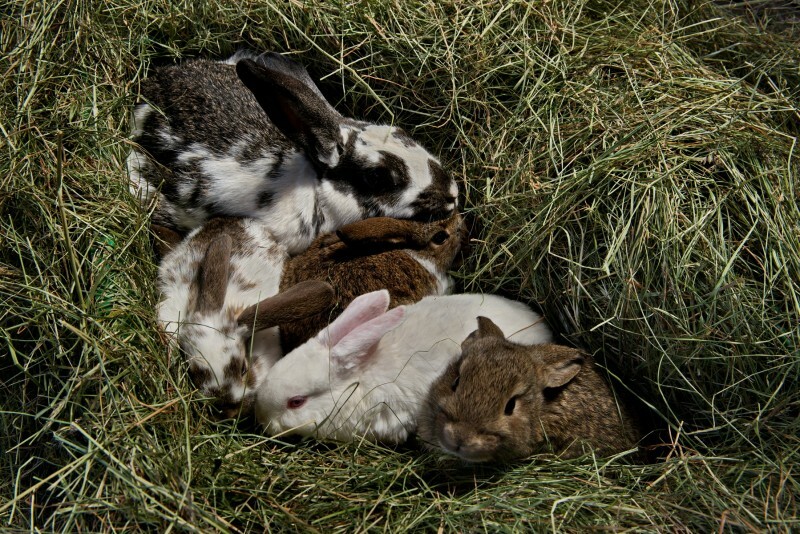 Rabbits are one of the most productive domestic livestock animal there is. 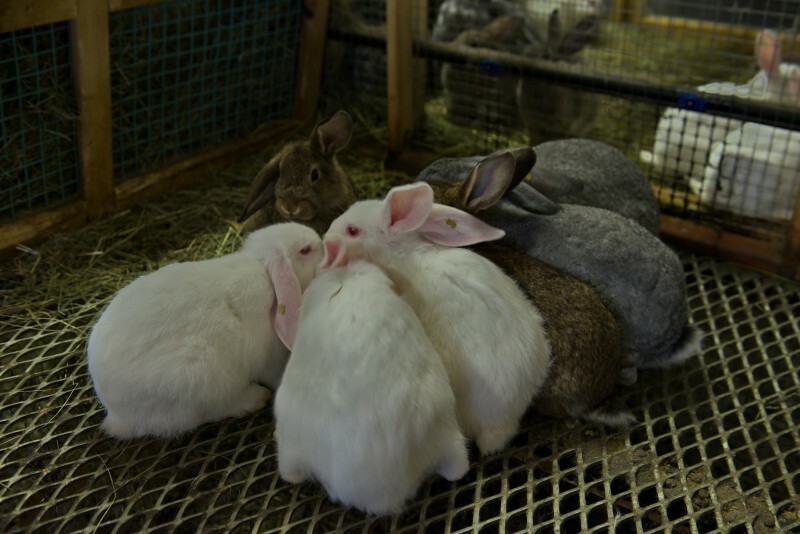 Rabbits can produce 6 pounds of meat on the same feed and water as the cow will produce 1 pound of meat. As you can see there are many health benefits to eating rabbit meat. Why not try to incorporate some into your diet today! Try it you’ll like it! 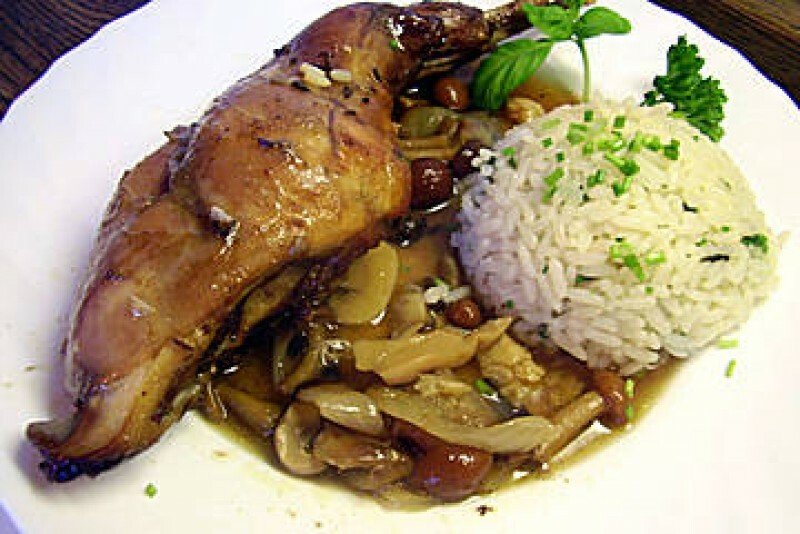 Use rabbit as a substitute for chicken in any chicken recipe, one rabbit can feed about 4-5 persons. Deaf”, held in Valby in Denmark on Friday and Saturday. 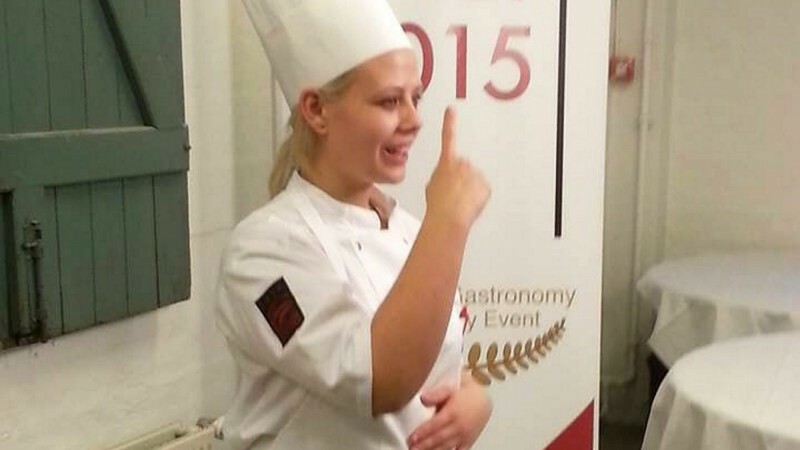 Unnur won the competition to be the best of seven chefs from seven countries. Each chef had to prepare a three-course dinner for six, which means , one plate of each course for each of the five judges of the competition, and one exhibition disk. onion jam, potatoes and a red-wine sauce improved with pig tongue to name a few, and a dessert consisting apples, caramel, walnuts, honey and more. The rabbit meat used during the preparation for the competition was from Kanina ehf. Meat and other products are now for sale on food markets like the big foot marked, held periodically at Harpa Concert Hall in Reykjavík. The market is called: "Matarmarkaður Búrsins". And - very good news - rabbit meat is for sale now in the special food store "Matarbúrið" in Reykjavík!!!! And there will be more products in future. The leatherworkshop "Loðskinn ehf." 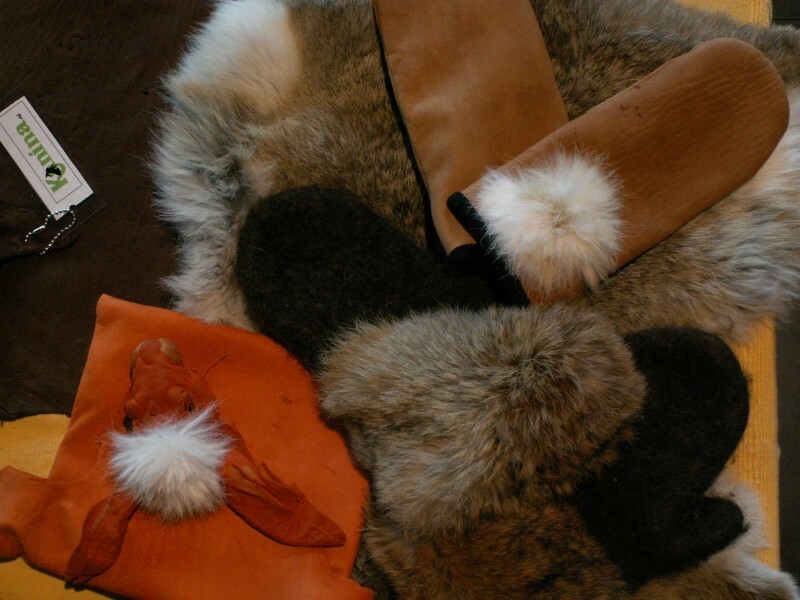 at Sauðarkrókur has started with tanning of the rabbit skins - with good results. Now rabbit leather and skin is for sale. They come in quite a variety of colours. This is a perfect choice for craftsmen.